An essential finishing touch to enhance the results of your daily brightening treatments, energise and prime the face for a perfect make-up. 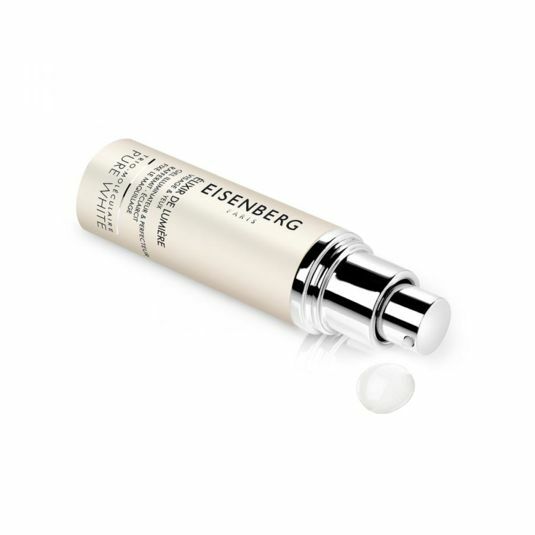 An essential finishing touch to enhance the results of your daily brightening treatments, energise and prime the face for a perfect make-up: its photo-reflectors minimise signs of fatigue and imperfections, while the floral extract of Bellis Perennis and Vitamin C ensure optimum anti-age defence and unparalleled radiance. Dermatologically tested on Asian skin. Ophthalmologically tested. Colorant-free. For a special evening: Smooth over 2 to 3 squirts directly onto face, eye contour, neck and bustline. Follow with make-up. Every day: Apply after your cream treatment before your daily make-up or mix with your foundation. 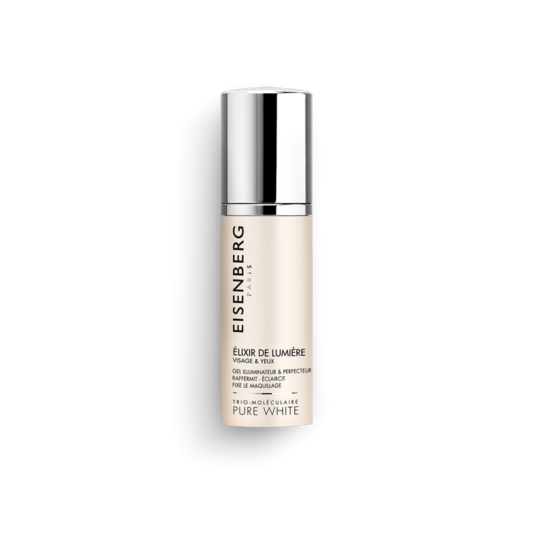 For all skin requiring an immediate radiance boost and an exceptional make-up base. Perfect for travelling and special occasions. Intensely moisturised, the skin is instantly brightened and lifted and the complexion is radiant. The must-have finishing touch for long-lasting make-up. 90% of the users stated that their skin was left brighter*. BEFORE: Prevents the chain reaction resulting from the activation of tyrosinase, the key enzyme in melanogenesis. DURING: Reduces the expression and activity of tyrosinase with a proven anti-free radical effect. AFTER: Inhibits the transfer of melanosomes towards the keratinocytes. This complex is composed of two matrikines working in synergy to correct the signs of ageing. 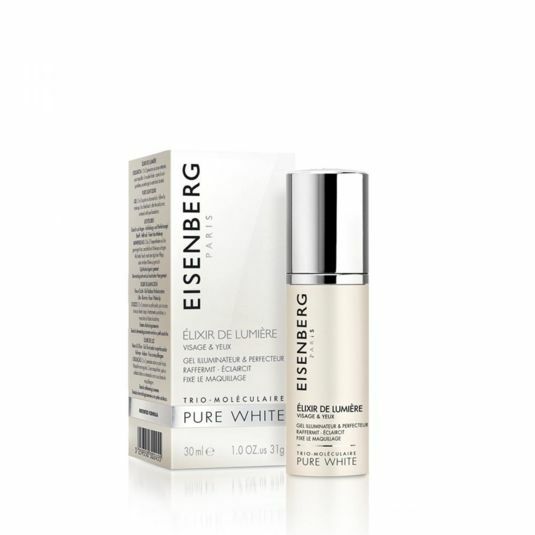 Considered real “wrinkle-killing peptides”, they activate cell renewal, restructure and repair. In vivo tests demonstrate real anti-wrinkle effectiveness and a substantial improvement in skin elasticity. 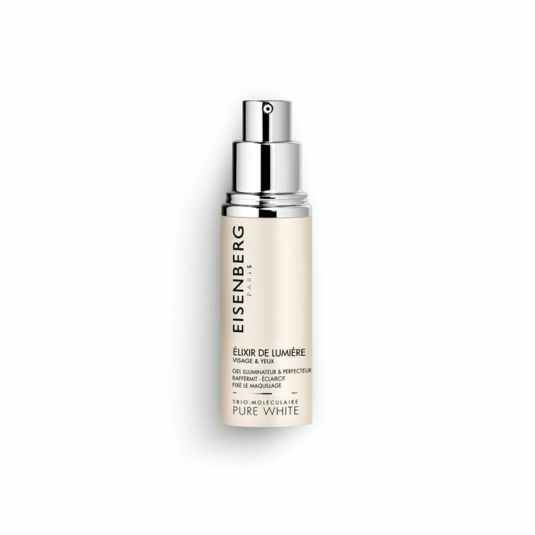 They leave the complexion brighter and more radiant and minimise blemishes.